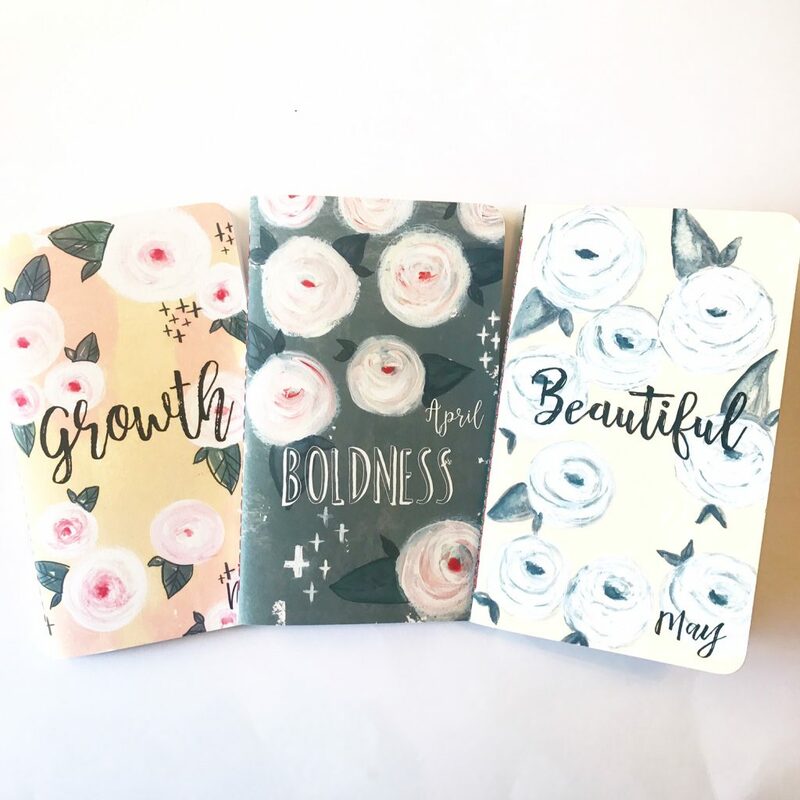 Inspired by Evan Carmichael’s book “Your One Word,” the Word of the Month plan books are a wonderful way to focus and meditate on one special word that will guide our hearts and minds throughout the month. 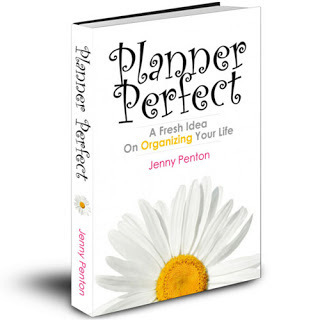 Designs by Planner Perfect offers a new line dedicated to people like you who want these special plan books, following my videos and prompts as we focus on each word, to better our lives, together. These books are very similar to our regular plan books, but what separates them is their design and your desire to follow the group as we focus on our “one word” together. Of course, use this plan book in the way that suits you and your personality best, but to get you started let’s chat about ways you can optimize your experiences with this book. Here is your calendar. This isn’t a tool to fill everything and anything you can think of (there isn’t room for it anyway!). Use it with intent. Mark your most important dates – important appointments, birthdays, events, etc. Use it for start and end dates for your goals. It’s to be a reminder of the goals you’ve set, where you’re going and a way to keep yourself accountable. For me, it’s shows the long view and an amazing spring board for ideas. For example, as you see your friend’s birthday approaching, you can make a goal to set up a wonderful lunch date. And since you’re planning weeks in advance, the experience is more special, more intentional and less stressful! Use this to write down your goals for the month, and go into great detail. These are your goals for your personal life and relationships. First, identify what you want for your month. Take your time and be very detailed, this is how you will succeed in accomplishing your new goals. Remember – it’s all in the details. Goal 1: Your goal is to lose 5 pounds in that particular month. Get detailed and write it down. Perhaps you want to research a weight loss plan, make dramatic changes in your diet, when and where you’ll shop for healthy foods. Write it down, plan it out. For exercise, how will you do it and when? Maybe you’ll need to wake up at 5 AM to get to the gym or implement the new routine you have to set in. This is where you’ll get down to the nitty gritty of how you’ll accomplish this goal, step by step. Goal 2: Your goal is to discover your gifts and talents. Let’s say this is the first time you’ve taken the time to truly examine your gifts and how they can be utilized for your purpose. This may be the first time you’ve ever intentionally sat down and thoroughly thought how who you are and who you’re meant to be. Let’s say you love writing. Maybe you want purchase Anne Lamott’s Bird by Bird, write it down so you’ll remember. Perhaps you’d like to join a writer’s group. Write it down, set aside time to research it. Now you’d like to set up a writing schedule. Will you write at night? During the day, wake up early in the morning. Write it down and be very specific. The more details you plan out and implement, the higher you chances for success. Remember, you aren’t planning for the year, or your life – you’re planning for the month. At the end of this month, you may discover that you’d rather be a blogger or do online videos. Or, you may finally feel peace that becoming a writer is your calling. In the next month you’ll either change course, or take it to another level. This is where you discover your gifts and talents! This section is the full break down of how you would like your day to run. This is less about to-dos and more about purposeful living. The planner has been created assuming you’ll use a two page layouse (two pages, side by side), to map out your day. For example: Instead of your day being filled with bullet points, it should be more about personal growth. Going for a walk, cooking a delicious meal, to a full evening routine for yourself that takes time for you. 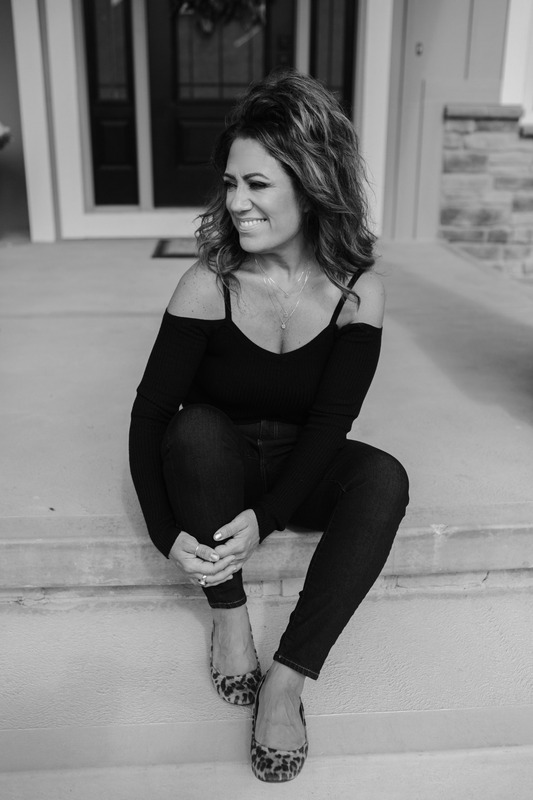 Of course, if you need a to-do list because you’re day is overwhelming, by all means do it, but this method if set up to help you and your relationships grow stronger and to be more fulfilled. What I have found is that when I’m detailed in my days, I find that doing so sets the tone and I’m able to accomplish everything without having to refer back to it. Sprinkle your monthly goals into the days that fit. Intention makes everything fall into place naturally. Note: there are a couple pages left at the end of the plan book that are used for reflection. What goals worked? What didn’t? What did you accomplish? What will be pulled forward into the next month? This a space for reflection. As you begin to transform and realize your goals, be sure to give me a shout out and tag me on social media. I’ll be sure to read it and cheer you on.